As some of you may or may not know, I belong to an esteemed group of Boudoir Photographers. 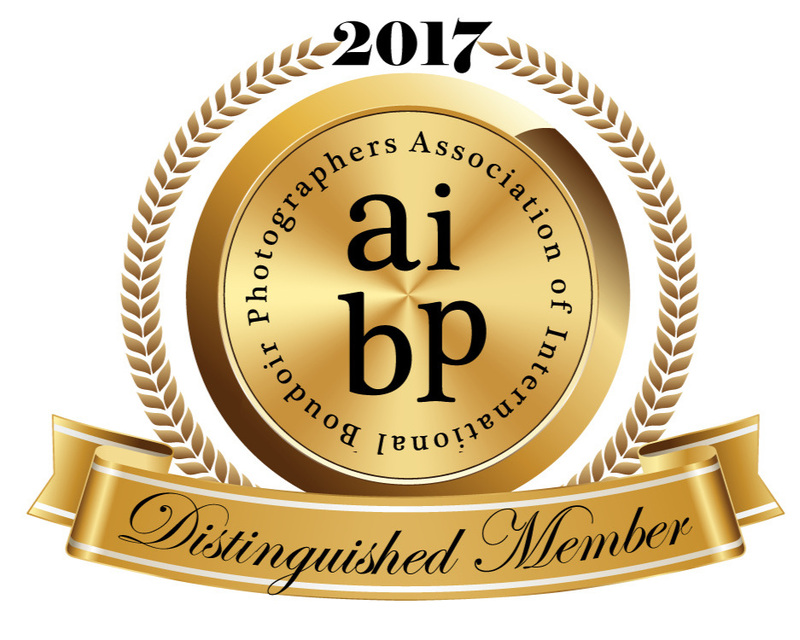 Collectively, we are known as the Association of International Boudoir Photographers (AIBP). 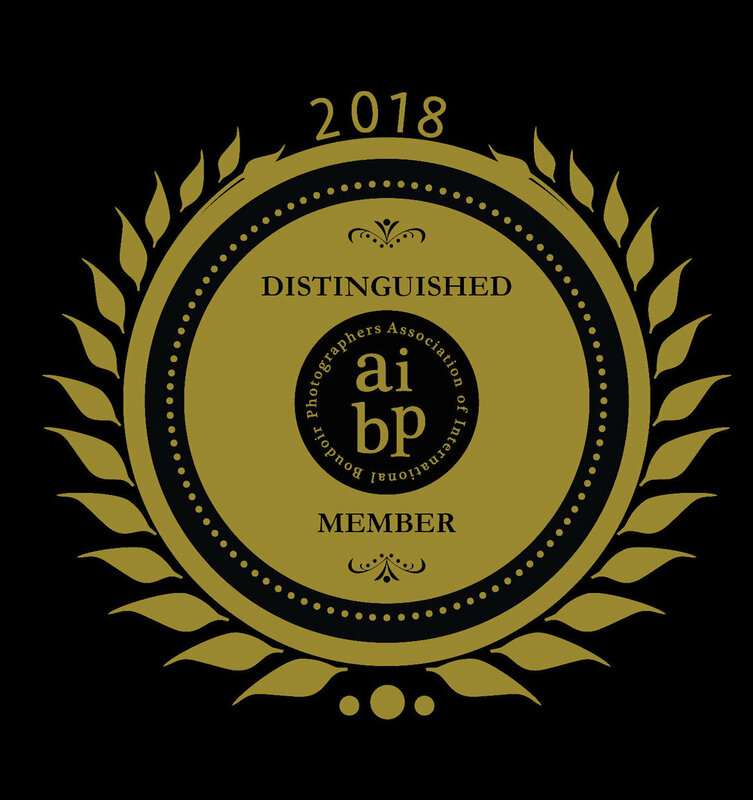 Erin Zahradka, founded the organization in 2009 along with the help of Cate Scaglione, Jennifer Tallerico and Jesus Bernardo the AIBP community was born. We proudly boast having members who hail from 6 continents around the globe. We are 676 members strong and constantly growing. Our message and mission is clear and centers on the empowerment of women through photography. Additionally, our focus is to elevate the standards of boudoir photography through education and connections in order to enhance the experience of our clients. Not only do we set the highest professional standard when it comes to boudoir photography but we also raise the bar for the boudoir-photography industry. The sense of community that has been created over the years since the group was founded is just incredible to me. It feels like a family where we can all rely on one another, reach out to one another and get the support that is needed whenever it is needed and that doesn’t just go as far as photography needs. 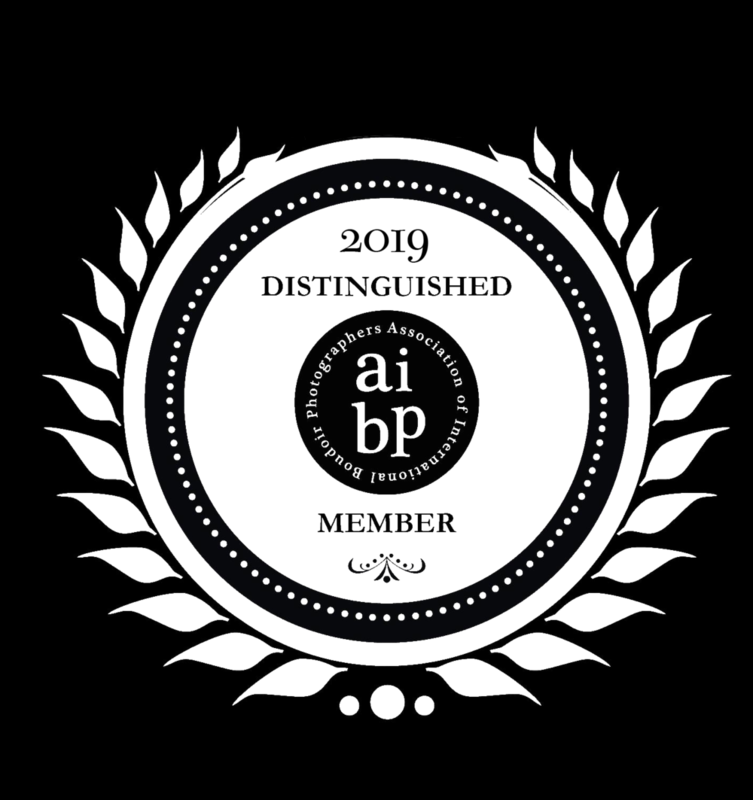 The members of the group are always willing to help out its members should a member be in need for a personal matter as well. We are there for each other plain and simple and it’s such a wonderful community to be a part of. This is not just a collection of hobbyist or enthusiast photographers. It is a group of working professional, knowledgeable and talented boudoir photographers from around the world. I should add…we aren’t ALL WORK and no play! 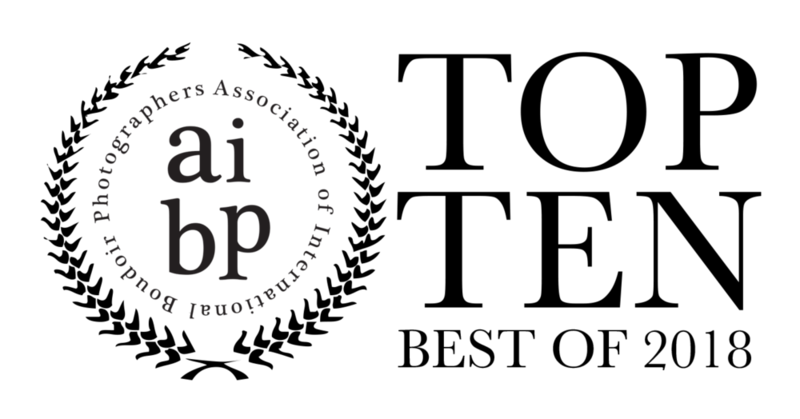 There are weekly contests, workshops, retreats and mentorship programs. Hell we even have our own magazine, Philsophie, which provides opportunities for members of the group to submit their work for publication. There are shooting tips, daily discussions around boudoir photography and we are constantly striving to get the boudoir photography industry the recognition this niche of so rightly deserves. 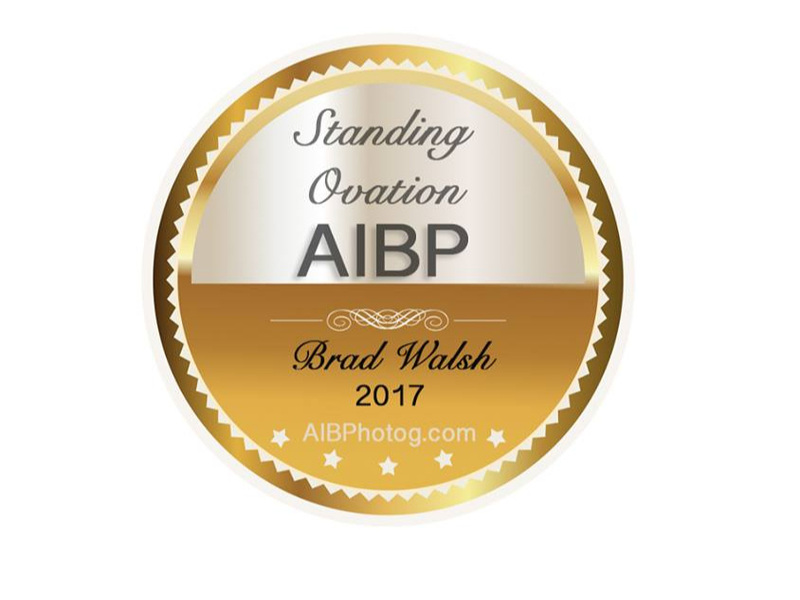 I have been a member of AIBP for 3 years now and this is one of the best organizations I have ever been involved with. It’s not just a FB group, or an online community. It truly is a community where lifelong friendships are forged and a sense of family created. It’s inclusive, helpful, encouraging and a place I feel welcome. I honestly cannot even count the amount of times this collective of amazing photographers AND people have helped me out. If you as a photographer are reading this blog post right now and perhaps on the fence about joining the group, DO NOT even give it a second thought, JOIN TODAY! I promise you will NOT be disappointed. The AIBP community’s value is far beyond measure. Special thank you Erin Zahradka and ALL the AIBP Members for EVERYTHING you do EVERY DAY!